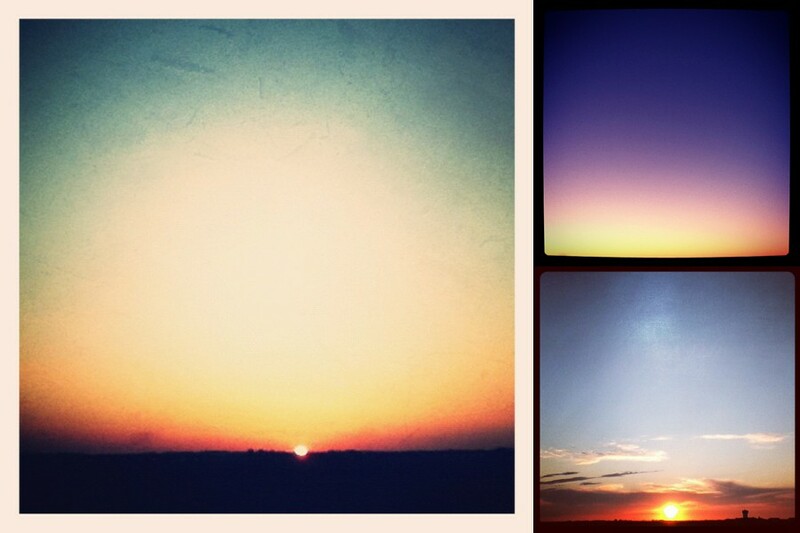 Here's my life via Instagram in March, 2012. It's clear three very important things in my life are Einstein, food, and the beautiful sunsets we get to see every night out our back window. Enjoy! (Starting with the large photo and moving clockwise: Einstein doing his neighborhood watch thing (there's a giant dog in that little body, I promise you! ), Einstein at the vet asking "can't we just leave and pretend this never happened? 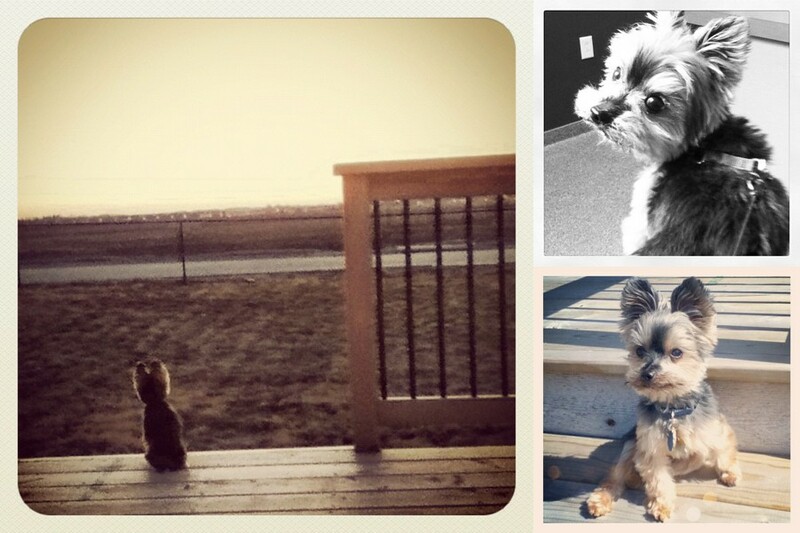 ", and Einstein sunbathing on the deck during Spring Break. (Starting in upper left corner: Banana "ice cream" - love ice cream but watching your figure? Freeze some peeled bananas, throw them in the food processor. It will make a scary noise, but it won't break. Add a little almond milk or soy milk, keep processing until the consistency resembles soft serve ice cream. 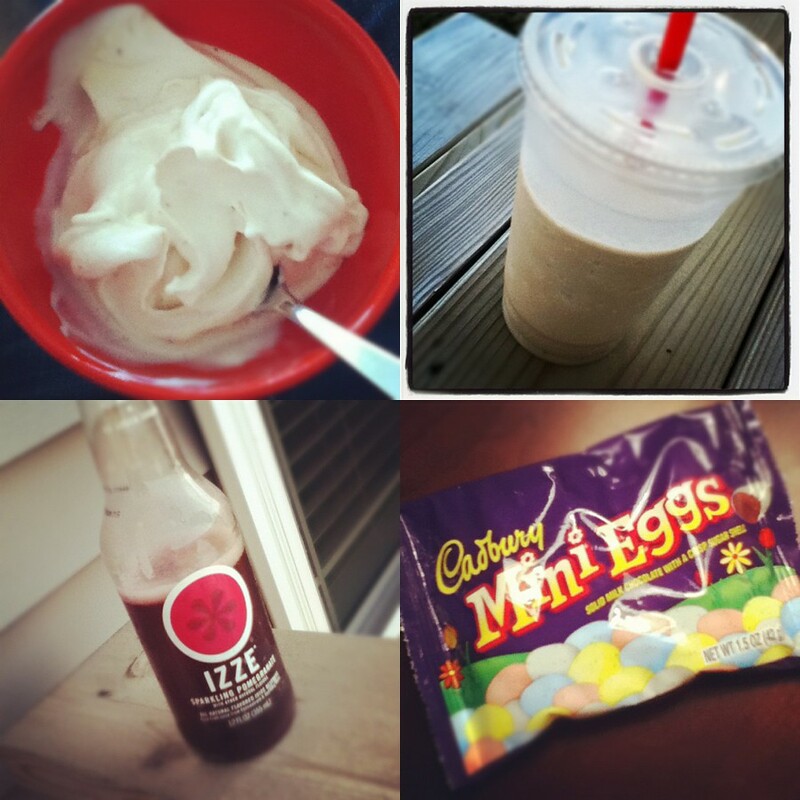 Delicious!, Frozen coffee from Corridor - my fave!, Cadbury Eggs - can anyone resist these?, and Izze - delicious fruit juice + sparkling water, great if you're trying to give up or eliminate soda. I love where we live! These sunsets are amazing. 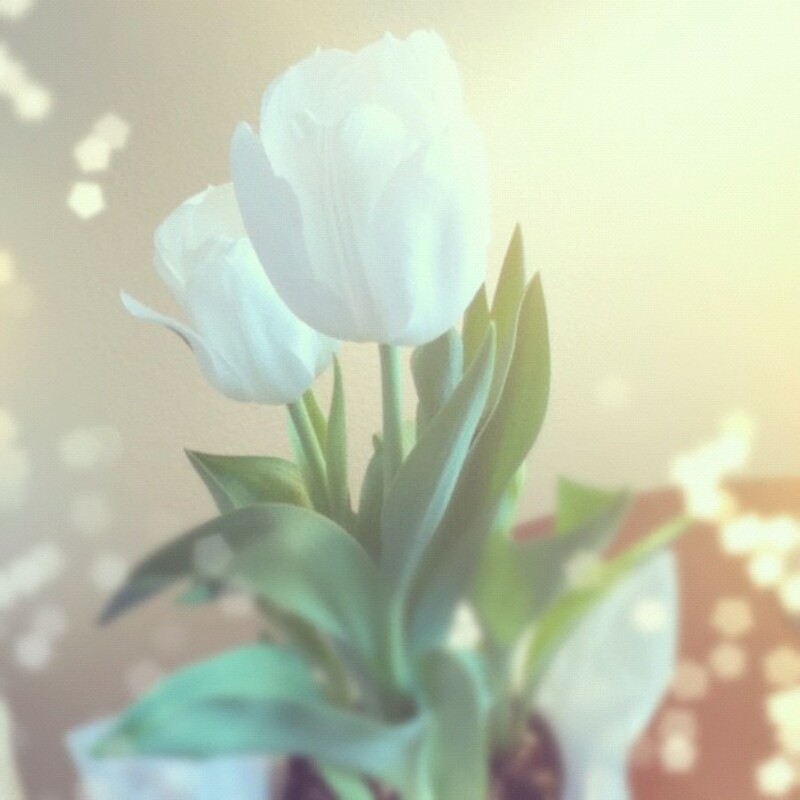 And just a random photo of the tulips I bought, but they died. :( I have a seriously black thumb.